Spiers New Technologies has grown substantially from the moment it claimed its stake in Oklahoma City, Oklahoma. 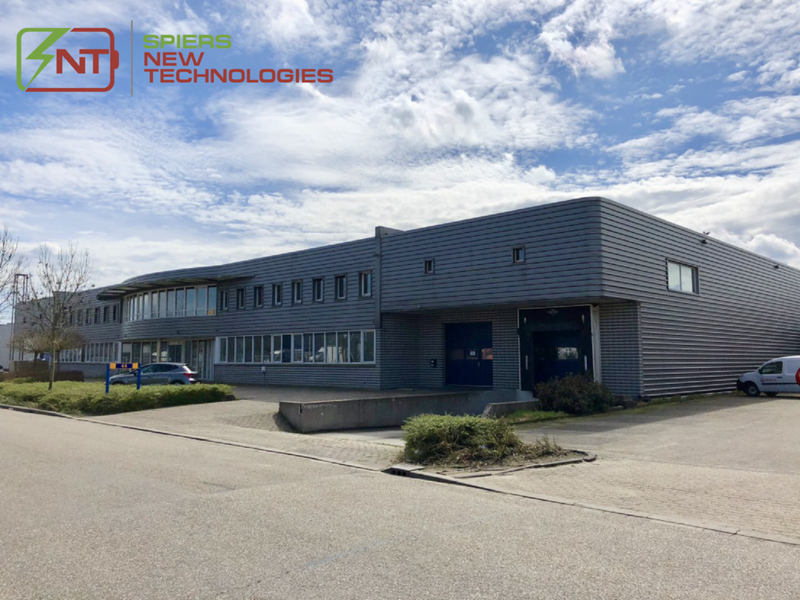 We are now proud to announce that the hopes and dreams for Spiers New Technologies Europe are now a reality as we have finalized the location for Spiers New Technologies BV. We are very excited to take our passion for electrification to Europe to support a growing EV market.